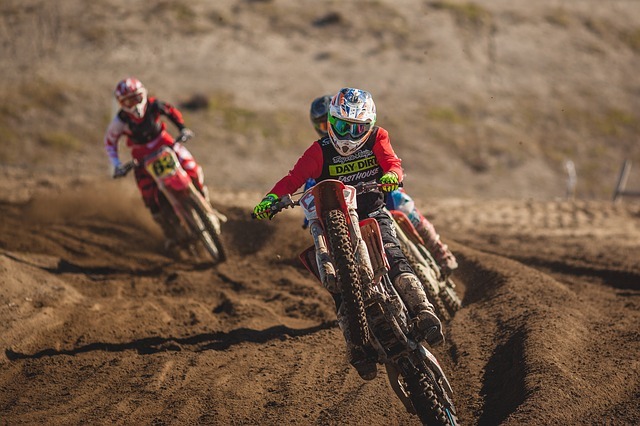 Keeping your bike regularly maintained isn't a hard task and has great rewards when it comes to the performance and longevity of your dirt bike. Synthetics Northwest in Keizer, OR has put together some basic tips to keep your dirt bike in good shape, ready for when you need it. Taking your bike out and getting into nature is a main advantage of owning a dirt bike, but there are a few things to check before you do. Start with a basic visual check of the condition of your chain and any wires and handles. If you can see any visible wear, take it to your local bike show and have it taken care of before you ride. Taking care of the basic engine parts such as your air filter is easy and effective. If your bike engine can't pull in enough air to operate efficiently you will end up with a ride that burns more fuel while delivering less performance. Often taken for granted, many riders assume their initial fluid top up is enough. It's not. If your fluid levels are getting low, now is the time to top them up. If you're still using a conventional oil, prior to a ride is the perfect time to make the switch to a high quality AMSOIL synthetic oil in Keizer, OR. These are just some of the easy ways that you can keep your dirt bike in great running order, ready for when you need it. If you are looking to get the most out of your engine, speak with an expert at Synthetics Northwest on (888) 283-3580 (toll free) about protecting your engine and extending its life with a AMSOIL synthetic oil in Keizer, OR.